Exercise, eating well, and speaking openly with a rheumatologist can help prevent flares and strengthen joints. 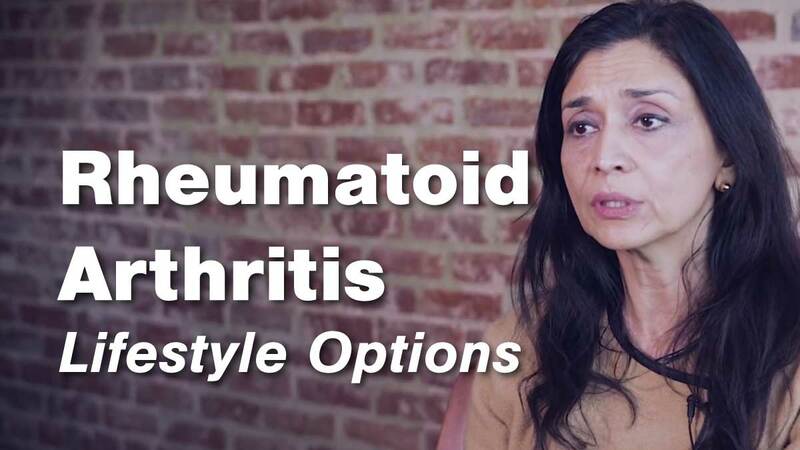 In our final episode on Rheumatoid Arthritis, Dr. Uzma Haque, a physician at the Johns Hopkins Arthritis Center, talks about the dangers of elimination diets and the benefits of stretching and exercise. 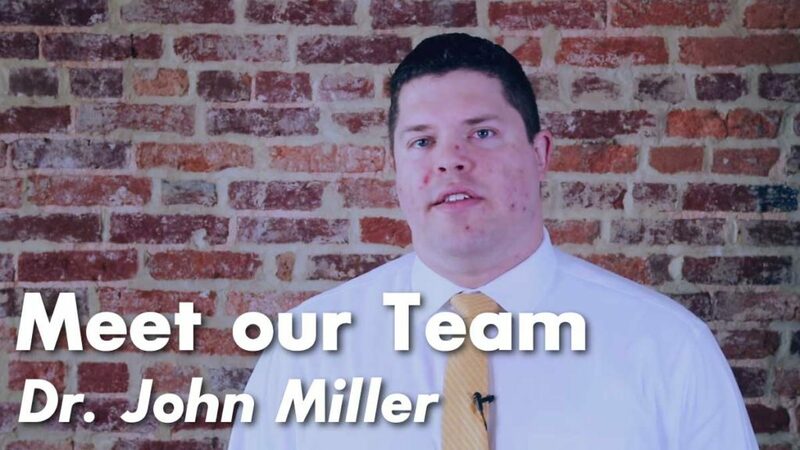 While there’s no cure for Rheumatoid Arthritis yet, there are many preventative medications. They range from oral pills to injections that can be done at home or by a doctor, which are working for many people who have been diagnosed. All these different treatment options can help patients achieve their goals and stay healthy and functional. 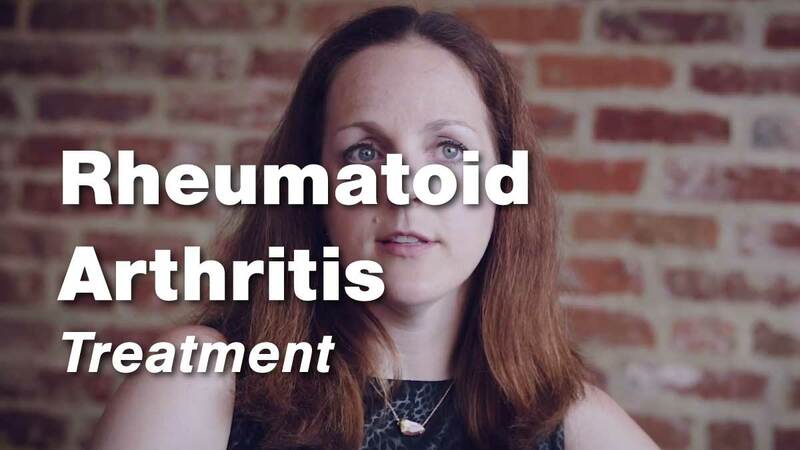 In this video, Dr. Laura Cappelli, a physician at the Johns Hopkins Arthritis Center, discusses the different treatment options for Rheumatoid arthritis. Sitting down and listening to a patient’s story is the first step in diagnosis of Rheumatoid Arthritis. While swollen joints are a large indicator of Rheumatoid Arthritis, there are many other symptoms, such as fatigue, anxiety and depression, and stiffness. Doctors are diagnosing Rheumatoid Arthritis much earlier now, to prevent joint damage and begin treatment as soon as possible. 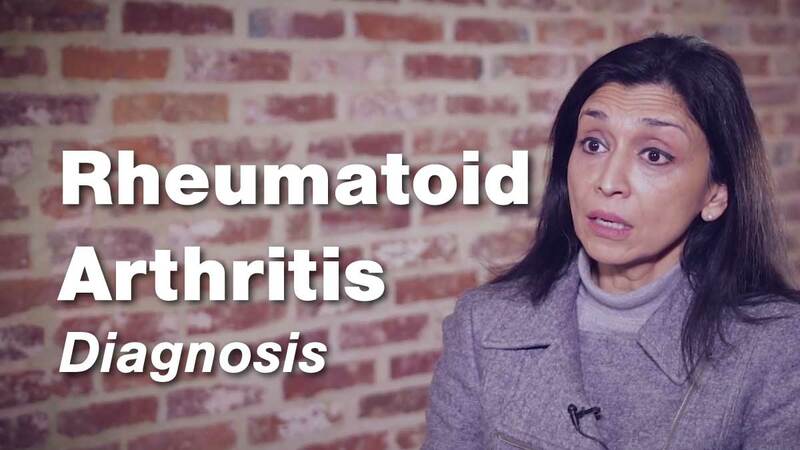 In this video, Dr. Uzma Haque, a physician at the Johns Hopkins Arthritis Center, explains the diagnosis process of Rheumatoid Arthritis. The onset of Rheumatoid Arthritis is very gradual. Often the symptoms are worse in the morning and improve as the day goes on. Because of inflammation, many patents experience restlessness at night and can have flu-like fatigue, fevers, and aches. 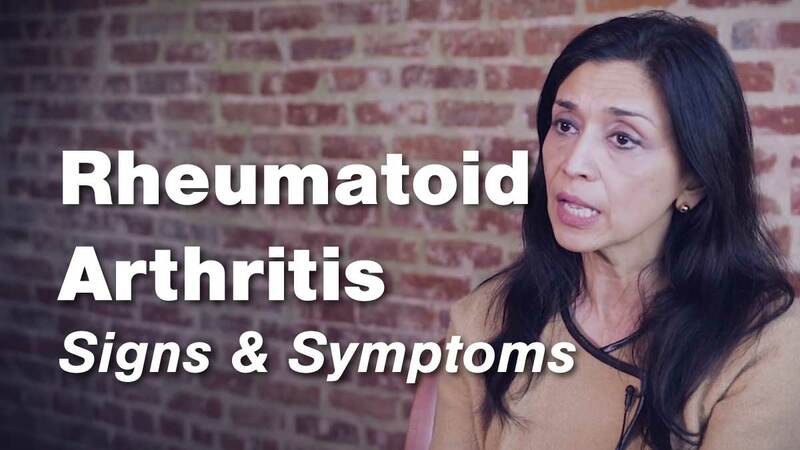 In this video, Dr. Uzma Haque, a physician at the Johns Hopkins Arthritis Center, discusses the signs and symptoms of Rheumatoid Arthritis.